Home Hair Will Biotin Grow My Hair? Will Biotin Grow My Hair? The jury is still out on this one and my answer will always be, “There are many factors involved in growing healthy hair and retaining the length and these differ from person to person” Could Biotin be what you need to boost your hair growth? Let’s find out. Biotin is a water soluble B vitamin and is also known as Vitamin H and is responsible for several metabolic reactions in the body. It helps in the breaking down of fats and carbohydrates for use as energy, breaking down of proteins to urea and helps in the conversion of amino acids from protein into blood sugar for energy. Biotin is available to our bodies from the food we eat and most of us get enough to keep us healthy. Biotin is found in foods like milk, egg yolk, nuts, yeast, dried peas and mushrooms, cheddar cheese, cauliflower, fish and avocado. 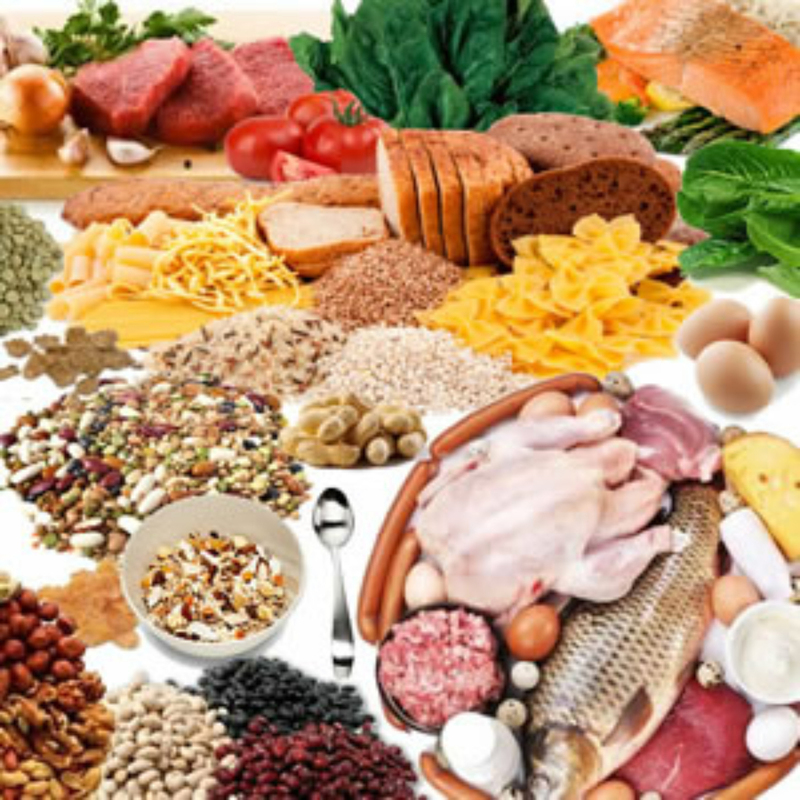 If not getting enough of these foods in your diet, there are Biotin supplements on the market as well. How does Biotin help grow hair? Biotin is vital to cell proliferation (growth and multiplication), which is why it is a valuable tool in hair growth. When ingested, biotin reacts with cell enzymes and plays a vital part in producing amino acids, which are the building blocks of protein. Hair itself consists of keratin, which is a form of protein. Therefore, consuming foods that contain biotin helps with healthier follicles that will sprout healthier, stronger hair that is less prone to breakage, helping you to realise more growth through length retention. So does Biotin make your hair grow faster than normal? I am afraid there is no documented evidence of such. However, as mentioned before, healthier follicles will produce healthier, fuller hair that is much stronger. Attaining length should not be a big problem when you have all that. Do I have Biotin Deficiency? 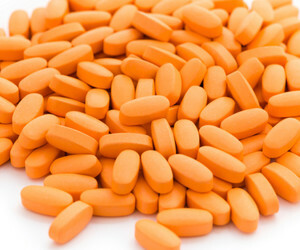 Biotin deficiency, though rare is possible and normally affects babies who do not have enough gut bacteria to produce enough biotin from food. It may also affect adults due to long term use of anti-seizure medication, prolonged use of antibiotics, intestinal malabsorption or eating raw egg whites on a regular basis. 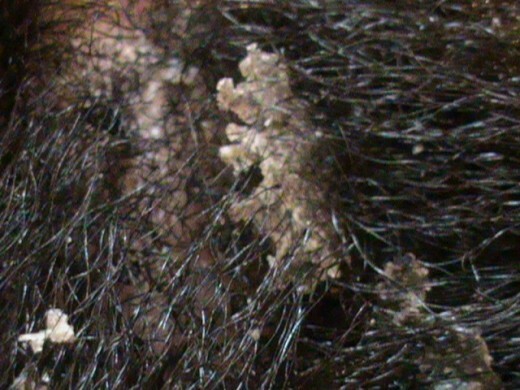 One of the most common symptoms is Dermatitis, in particular seborrhoeic dermatitis which causes flacking and excessive itching on the scalp and may lead to balding. The symptoms may also include thinning hair and brittle nails. In such cases, supplementing with Biotin may be necessary. Always consult your doctor before starting any supplements though. I want to use Biotin supplements to grow my hair. What is the correct dosage? Any side effects? So, will Biotin grow my hair? Whether you are going to get all your Biotin from the food you eat or go the supplements way, our hair gains a lot from sufficient levels of Biotin in our bodies. Be realistic with your situation and expectations. Biotin will definitely give you healthier hair but it will not re-grow a full head of hair that has been bald for years. 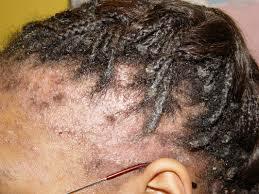 There is also need to take a comprehensive approach in growing healthy hair. Biotin alone will not do the trick. Other aspects of your diet, exercise and good hair practices are all contributors to healthy hair. I am interested to hear from you. Are you using Biotin supplements to grow your hair? What has been your experience so far? Did you find this informative? Please do share the page with friends and family, subscribe to our newsletter and like us on Facebook. I have no idea. If you do find it, please tell us about it. You can find it 5000mcg at MediCare Pharmacy by Bayers Naudè opposite Chevrolet. Not far from Cresta Mall. I bought one there last week. I use GNC biotin 300mcg, you can find this at clicks, I have been taking two a day and have been seeing positive results in my nail and hair growth. I’d like to know after how long did you start seeing the results? this was very informative , thank you for the article…. I have now better understanding of what Biotin will do for my hair and nails. How many capsules should you take a day? And when is the best time to take it during the day? The number of capsules you take per day will depend on the the brand and instruction on the bottle. Most people take upto 5000 mcg. When I took them, I used to take 300mcg. The best is to talk to your doctor before taking any supplements though. And, the best time to take biotin is in the morning, with food I think. It kind of gives me a bit more energy and taking it at night normally gives me trouble with sleep. Some people use it to grow hair while on others, it does not seem to have much benefit. I think if you have a shortage of B vitamins in your body, then it may help but if that is not the reason your hair is not doing well, it may be not your solution. So, if you can, visit your doctor or dietitian first before committing to supplements.